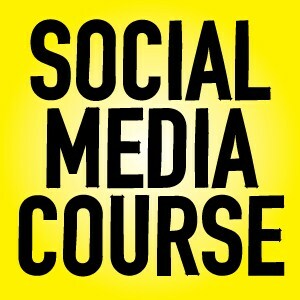 I am giving away a free seat to my social media online course. Each course will have a max of 9 classmates and you’ll be able to ask me questions once the course is over. If you have already signed up for the course, and win the giveaway, you’ll get a refund. 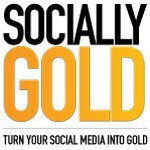 As a winner you’ll get featured on my Facebook and Twitter accounts in addition to the blog. – Have your friends enter on your behalf. Make sure they include your name, email address and why they think you should win.